Clara Harris was seen on video hitting her husband multiple times with her car. 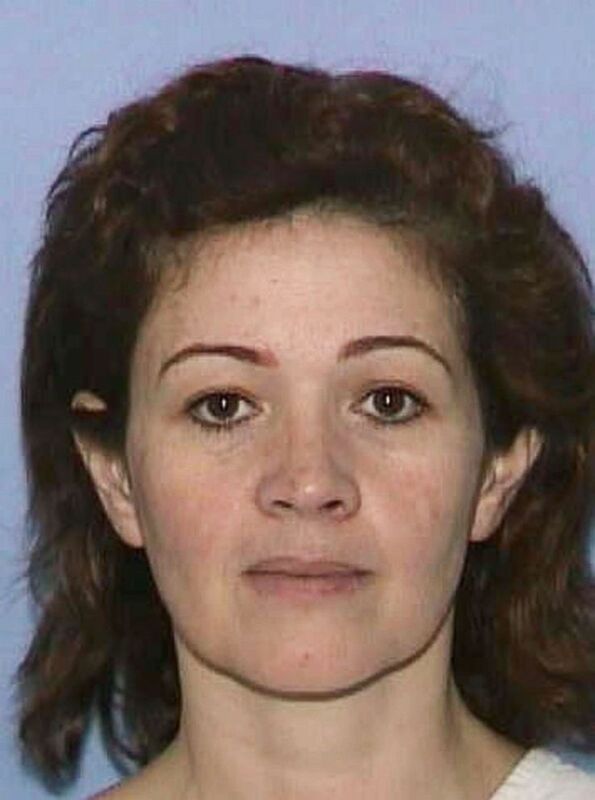 A Texas dentist who was notoriously convicted of running over her cheating husband has been released from prison after 15 years, The Associated Press reported. On July 24, 2002, Clara Harris, 60, killed her husband, 44-year-old orthodontist David Harris, after she found him with his alleged mistress, Gail Bridges, authorities said. The private investigator Clara Harris hired to follow her husband videotaped the incident, which showed her striking him repeatedly with her Mercedes-Benz in the parking lot of a Houston hotel -- the same one the couple had been married in on Valentine's Day 1992. 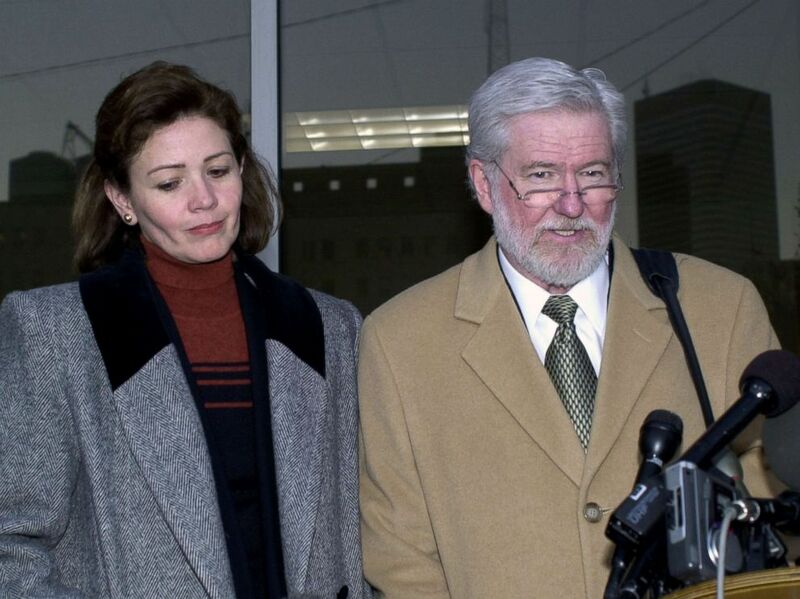 (George Wong/Getty Images) George Parnham (R), defense attorney for Clara Harris (L), speaks to the media after the first day of testimony, Jan. 30, 2003 in Houston. The first impact sent David Harris flying 25 feet. Then, prosecutors said Clara Harris crossed two grassy medians and ran over her husband three more times before she put the car in reverse and backed over his body, leaving the car parked on top of him. David Harris' 16-year-old daughter -- Clara Harris' stepdaughter -- was in the passenger seat of the car at the time. Prior to the attack, a confrontation between Bridges and Clara Harris occurred in the hotel lobby, and witnesses said Clara Harris tore Bridges' shirt. David Harris had been walking Bridges to her car at time of the attack. He later died of his injuries. (Texas Dept. of Criminal Justice/Getty Images) An undated photo of Clara Harris. David Harris died hours later. The couple -- who had twin boys together -- had been going through a divorce at the time of his death. After she was arrested, Clara Harris told reporters that it was an accident. The day in February 2003 when Clara Harris was sentenced to 20 years in prison for murdering her husband would have been their 11th anniversary. She served 15 years of her sentence. The couple had been earning millions with their chain of orthodontist offices and lived in an estate in the Houston suburbs. "I pretty much consider my life is over," Clara Harris told ABC News' Diane Sawyer before her conviction.